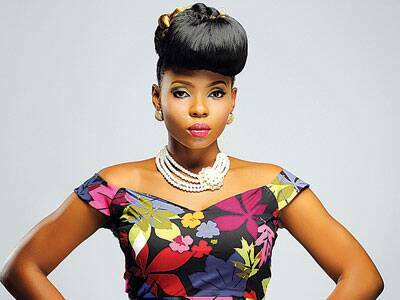 Fashion icon and pop star Yemi Alade has rocked several beautiful hairstyles since her rise in the music industry. She is often regarded as a hair icon and is said to have her own hair empire. We love the fact that she is in love with her Nigerian and African heritage and is also not afraid to take risks with her looks clothing and hairstyle. Here are a few of her African inspired hairstyles that have got people talking and admiring. 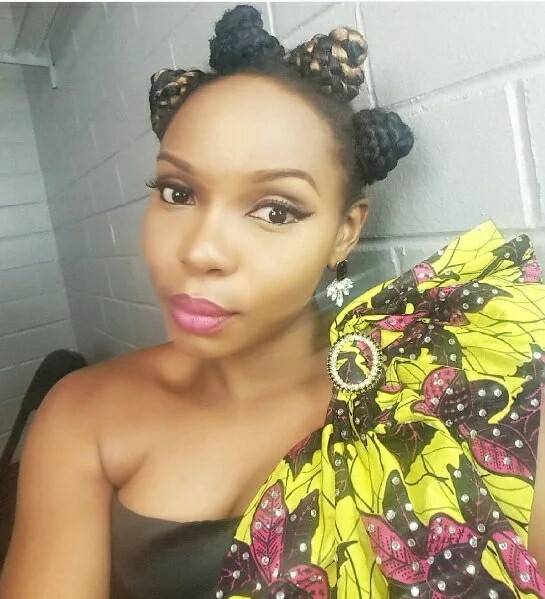 Yemi Alade sure knows how to rock a fringe. 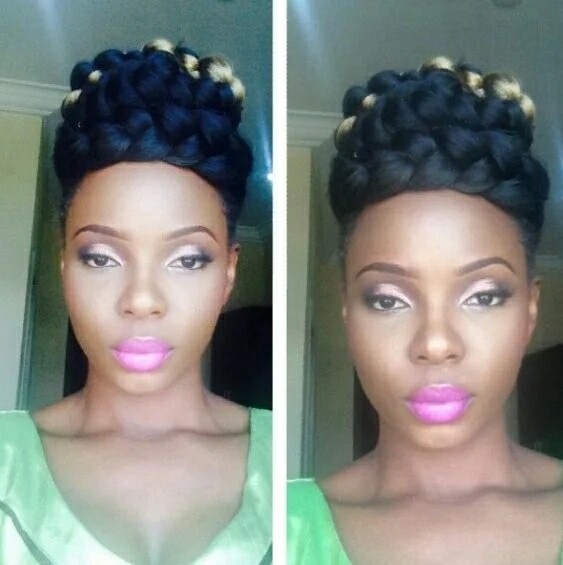 A lot of Yemi Alade fans love this hairstyle. It looks so cool and bold. 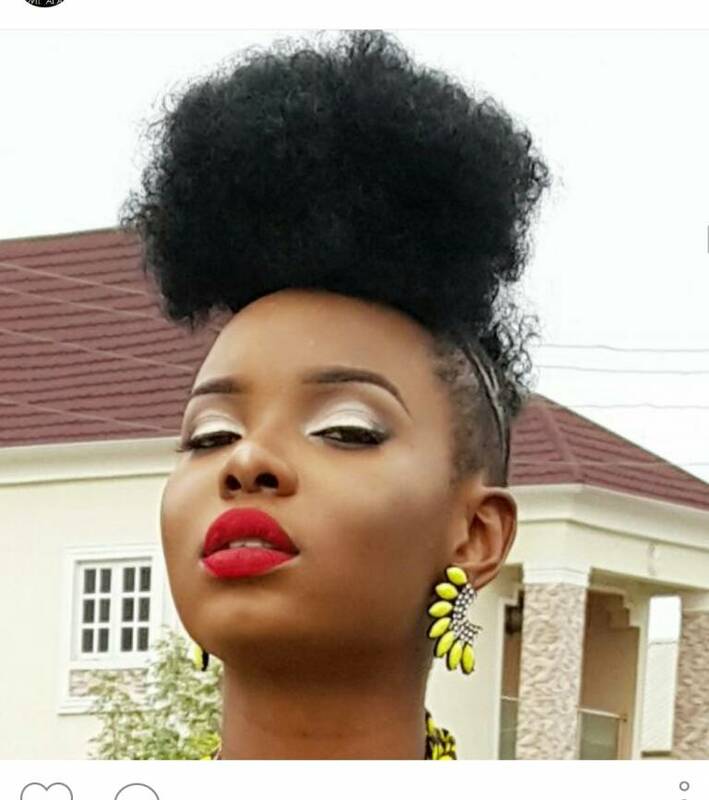 Yemi Alade slays with this hairstyle so well. She had double golden twists done with braids as well. 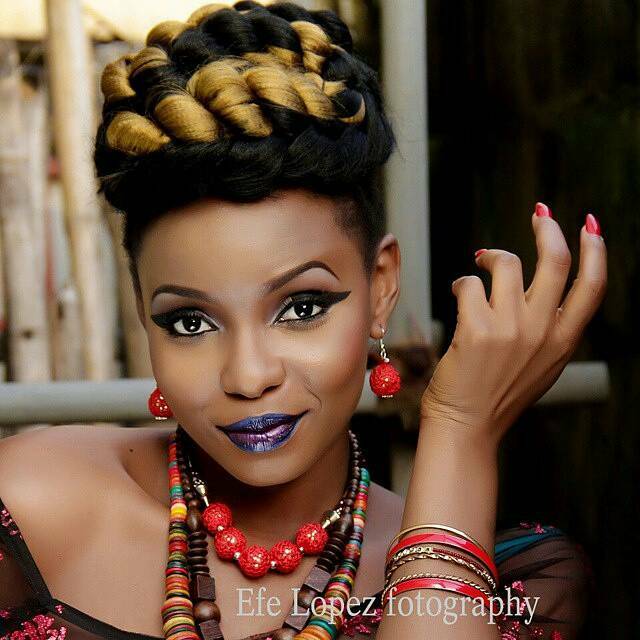 This is another bold and lovely hairstyle from Yemi Alade’s collection of styles. 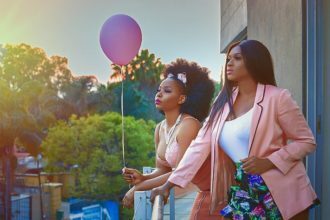 Yemi Alade rocked this style so well that some other stars had to follow suit. 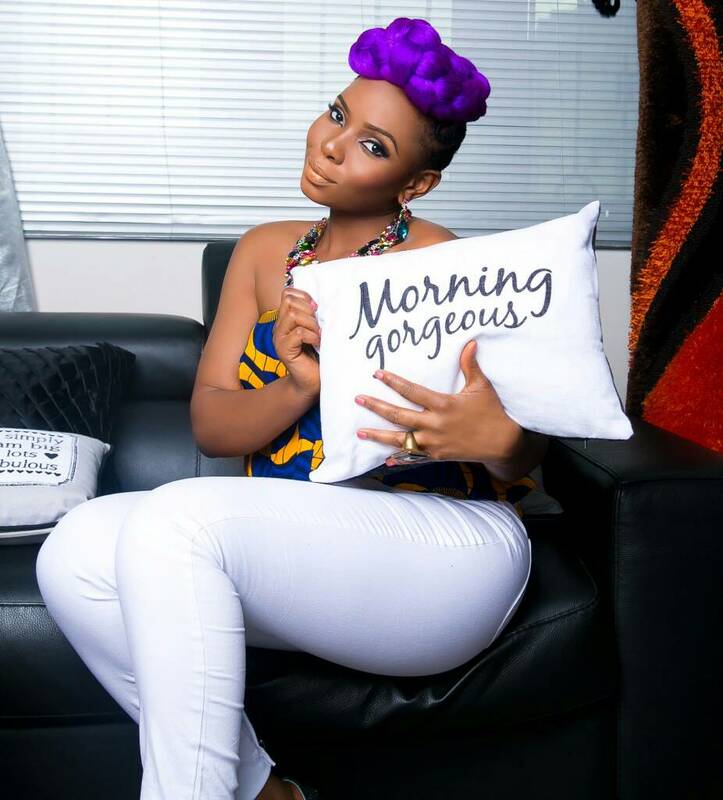 The purple wrap around big braid is daring and looks good on Yemi Alade. 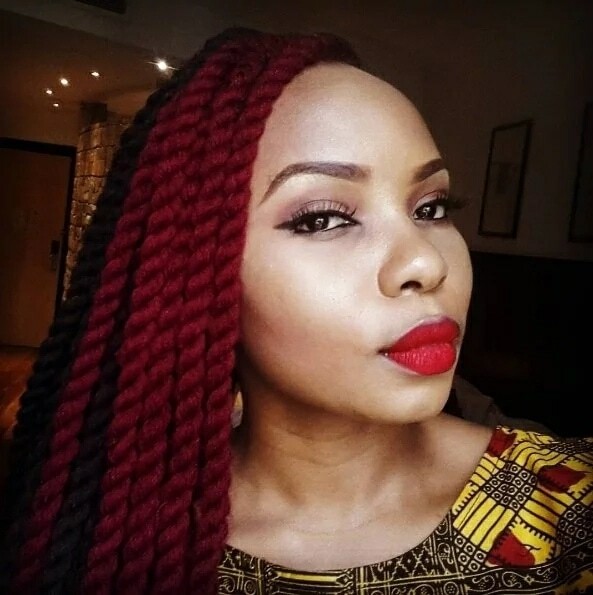 Yemi Alade knows wrap around braids look good on her and she doesn’t mind adding different twists and designs to it. 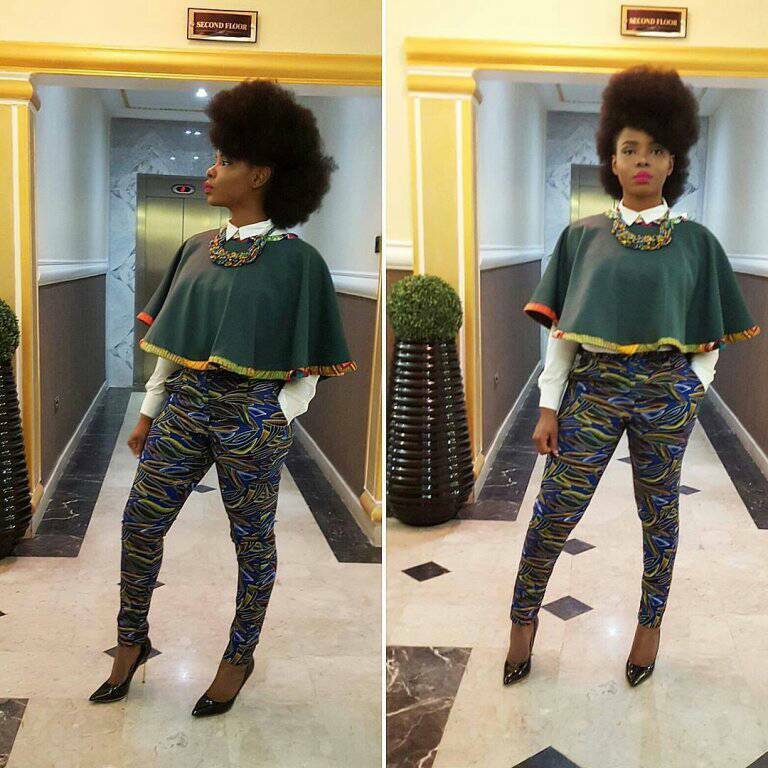 Yemi Alade most definitely knows how to rock a high rise hair. This is one of her very famous and popular hairstyles. 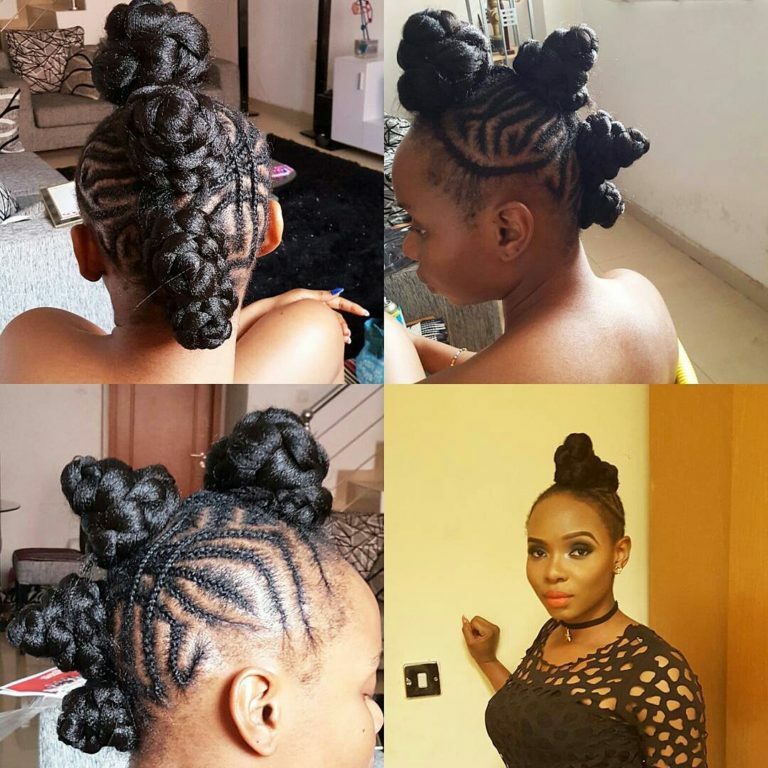 Yemi Alade dazzles in this undercut fade hairstyle/haircut. 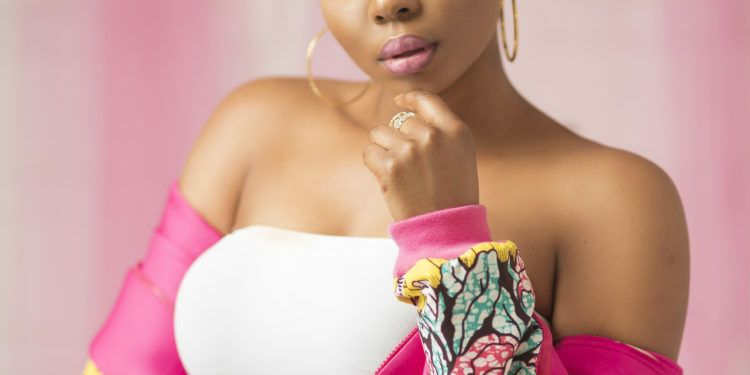 Yemi Alade also rocks long beautiful and colourful twisting.